The Journal of Anthropology publishes scholarly research papers in the field of anthropology and encourages new ideas on existing research. The journal aims to promote the significance of anthropology and provide a forum for researchers across the world. Researchjournali's Journal Of Anthropology (RJOA) publishes scholarly research papers in the field of anthropology and encourages new ideas on existing research. 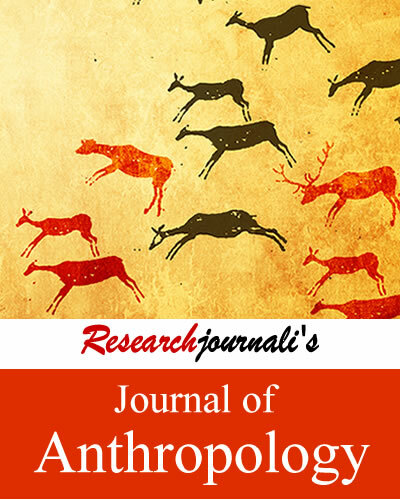 The journal aims to promote the significance of anthropology and provide a forum for researchers across the world. The journal provides a forum for publication of high quality research papers and emphasizes openness and flexibility.